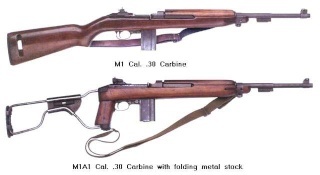 WTB : M1 Carbine Parts. Genuine USGI parts if possible. Thanks. Mike. Wouldn't be building an M2 now would we! Subject: Re: WTB : M1 Carbine Parts.